We build custom solutions for companies big and small. 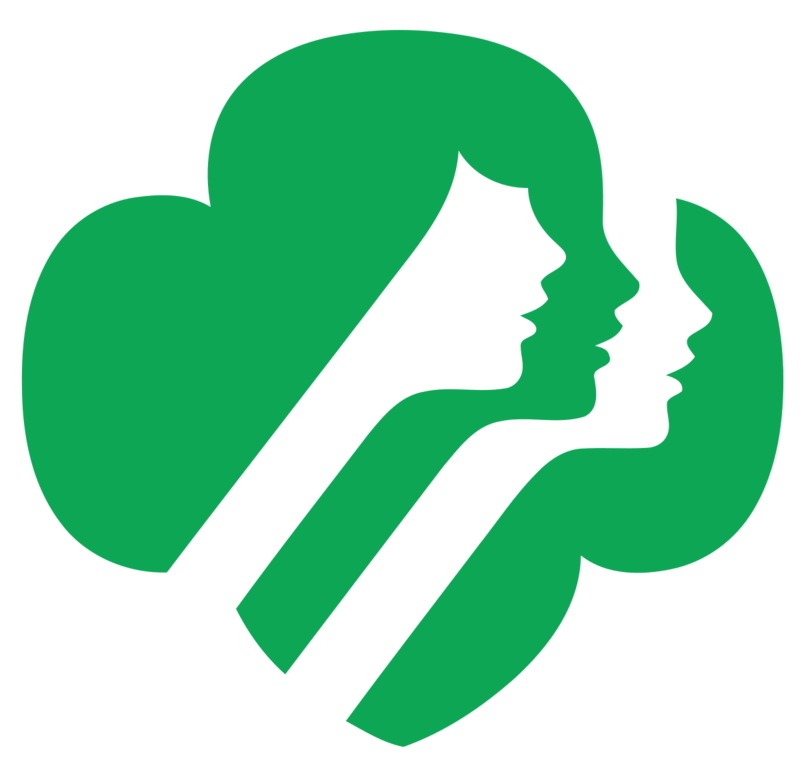 Chepri® has worked with the Girl Scouts of the USA for over five years, improving their app every time. Find out how we helped the Girl Scouts win big. Girl Scouts of the USA is nationally known as an organization that strives to meet the needs of every adolescent in a girl-centric and girl-driven environment. The Girl Scouts inspires young women to find courage, explore new adventures, express confidence in their uniqueness, develop the strength of character to stand by their values, and create lifelong connections to peers and mentors. The annual Girl Scout Cookie sale is not only a fundraiser to support the nonprofit organization, but an opportunity for Girl Scouts across the country to learn about conducting business and sales. Since Chepri® developed the Girl Scouts Cookie Finder app, it has helped increase sales of Girl Scout Cookies at booths nationwide. 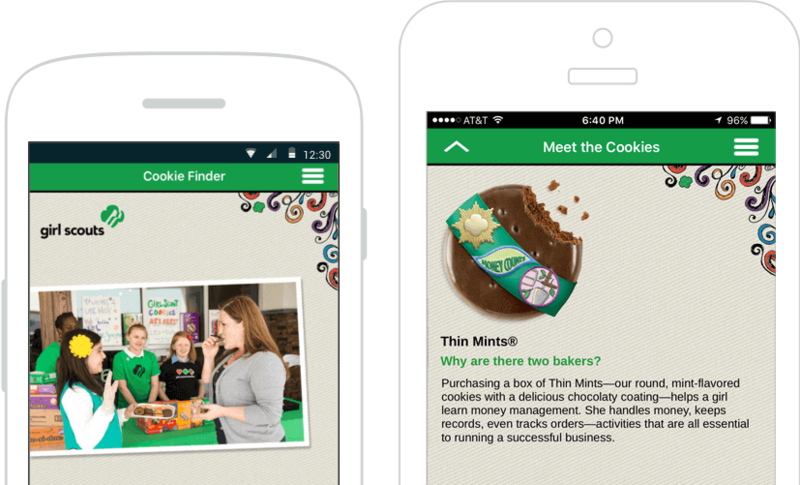 The goal of the Girl Scouts Cookie Finder project was to replicate the initial iOS app version features for the first release of an Android app, capable of allowing users to see when cookie season begins, and where to find cookies for sale in their area. Build an Android version of the Cookie Finder app for the 2012 season, and update each subsequent year. 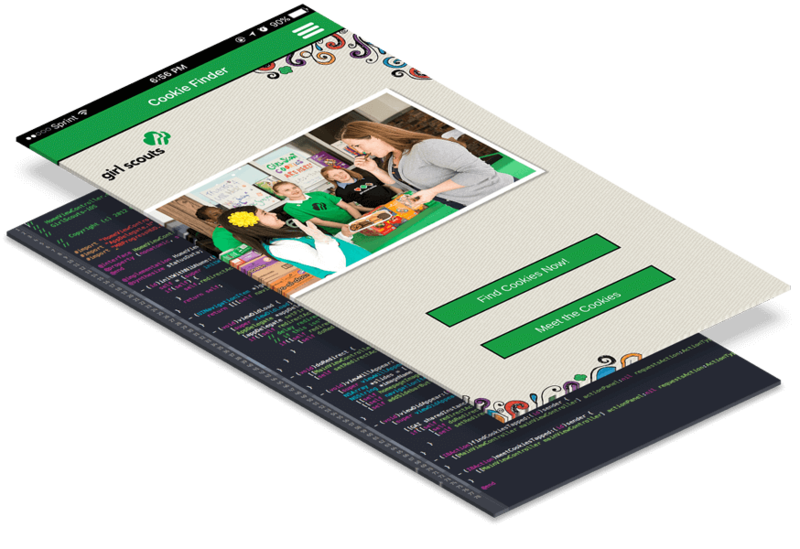 Through custom UI/UX design and Java programming, Chepri® developed the full-featured Girl Scouts Cookie Finder mobile application to help users locate the product as well as provide access to Girl Scout organizational information. Our Android Cookie Finder application was so successful the Girl Scouts asked Chepri to further develop both Android and iOS versions of the app for each subsequent year, increasing overall sales.